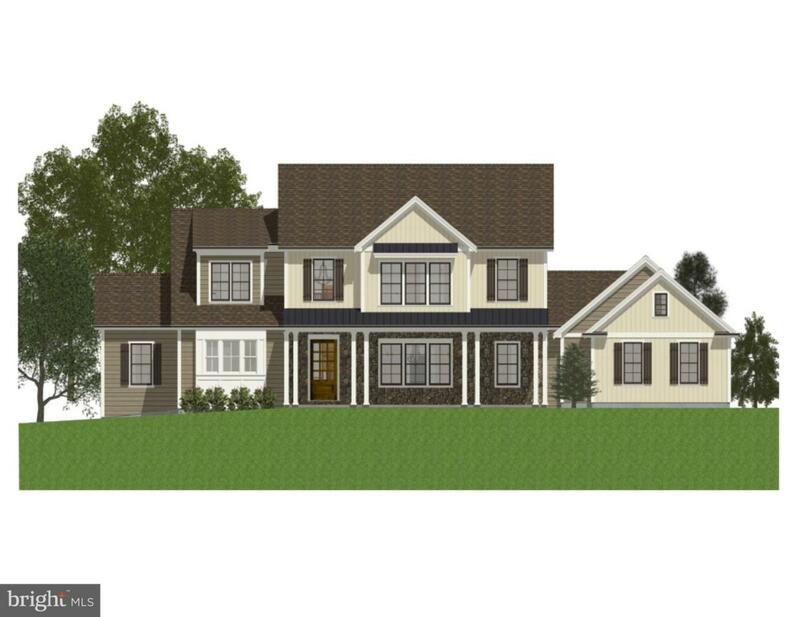 Jason Tiday of Haven Homes and Renovations has carefully crafted this beautiful floor plan containing over 2,800 sf of living space and offering 4 bedrooms, 3.5 baths all situated on 2.3 acres of wooded land with the home backing up to a stream! FIRST FLOOR MASTER BEDROOM! Very open and flowing floor plan with a 2 story foyer and 2 stoy great room complete with fireplace. Spacious room sizes and open gourmet kitchen with large island. 3 bedrooms and 2 full baths on second floor. Granite counters in kitchen, hardwood floors thought first floor, carpet in bedrooms and tile in bathrooms. This is a home to be built so we can certainly make the changes you desire. Call today!